Apple on Friday was granted a permit from the State of California Department of Motor Vehicles, allowing it to officially begin testing self-driving cars in the state. 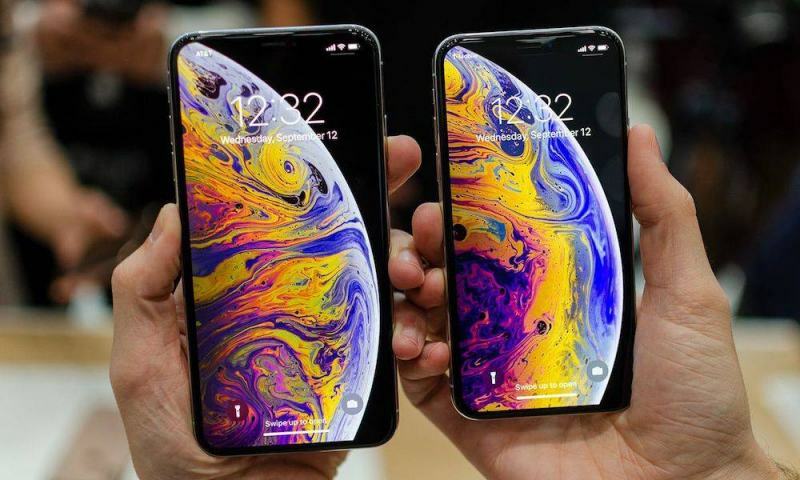 According to the DMV’s official website, Apple’s name was added to an extensive list of 29 companies that have previously been granted the same self-driving car permits, including various auto-makers including Volkswagen, Mercedes-Benz, Nissan, and Ford, as well as Silicon Valley heavyweights including Google, Faraday & Future, Inc., and computer components giant NVIDIA. “Today, April 14, 2017, California Department of Motor Vehicles issued Apple Inc. an autonomous vehicle test permit,” a DMV spokeswoman told Business Insider, while adding that “The permit covers three vehicles, all 2015 Lexus RX450h, and six drivers.” Interestingly, the RX450 hybrid from Lexus has also been used by Google in a number of ‘unsuccessful’ road tests making Apple’s decision to employ the same SUV a bit intriguing. Apple’s permit granting is merely the latest in a long and complex string of developments that have collectively painted a picture of the Mac-maker’s ambitions in reinventing the automobile. 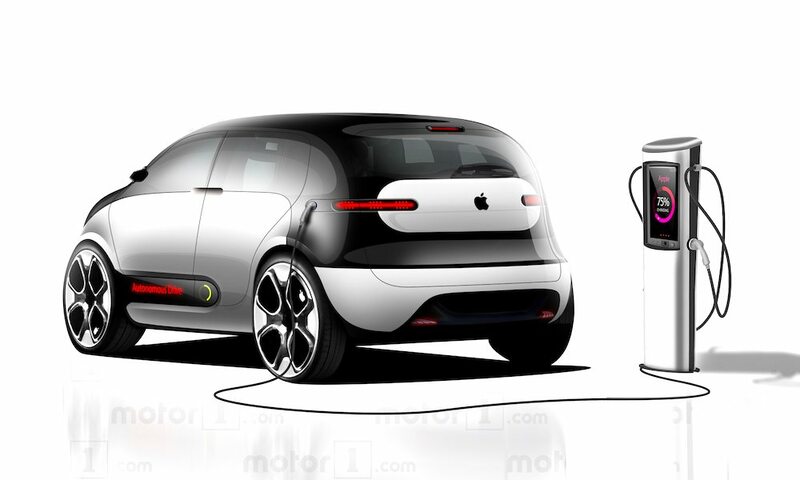 While the company was recently rumored to have abandoned the prospect of actually manufacturing a self-branded ‘Apple Car’, other reports have suggested that the company’s interest has merely shifted towards developing the underlying software systems that would make them possible — with the ultimate goal, perhaps, of partnering with a premium auto-maker to jointly create and deliver autonomous autos based a computerized system that’s uniquely Apple. Either way: tech-titans and well-known automaker’s, alike, have been engaged in a race to develop their respective autonomous vehicle infrastructures, with companies like Uber, Google, Tesla, General Motors, Ford, and many others, having unleashed a fleet of bulky sensor-equipped prototypes in and around the San Francisco Bay Area, all around the country, and even upon private courses where they can be tested discreetly — free from the possibility of causing any major damage, should something go awry. Although Apple’s Project Titan has hit its fair share of roadblocks over the last few years, including several upper-management reconfigurations, the company is nevertheless expected to continue steadfast in its attempt to deliver some form of self-driving car technology — and we should know much more about those goals and intentions by the year’s end, according to Bloomberg.